Change isn’t easy, but it isn’t impossible, either. Your future self is a result of the decisions you make each day. 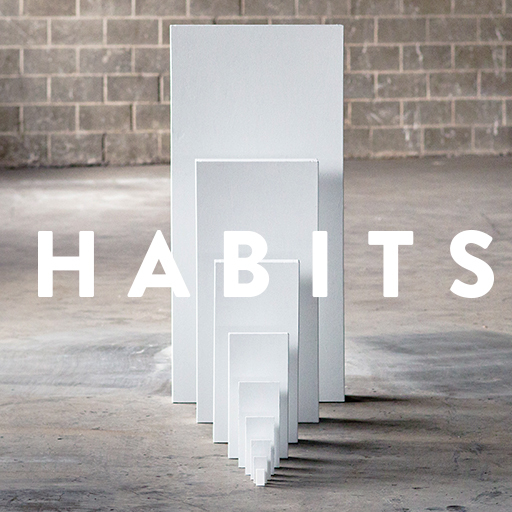 In this four-part series, we’ll see how a few small habits can change how you see yourself today and can transform you into the person you want to be tomorrow.